Biosimilar development is one of the main specialties of Accelsiors CRO. 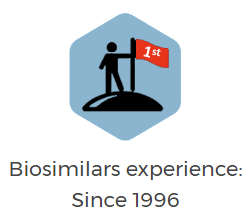 Our professionals were among the first pioneers in the biosimilars field, supporting biosimilar development programs from 1996 with the first biosimilar, somatotropin. 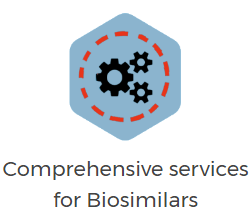 Let us to accelerate your biosimilar program by sharing with you our proficiency, experience and well-tailored service capabilities! Our biosimilar team are ready to accelerate your development program! Feel free to ask Accelsiors’ Biosimilar Research experts - let's start consulting about how we can support your pipeline! 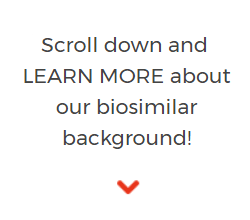 Learn more about our experience and professional background in Biosimilar development! Accelsiors CRO has been a committed supporter of biosimilar drug development programs. Many of our professionals were involved in biosimilar drug development from the first steps of this innovative field since 1996, guided and managed the first biosimilar drug development projects in the world and are professionally supporting clinical trials as well as registration in this area. We understand the challenges, opportunities and success factors for biosimilar drug development and we have the right experience and expertise to perfectly handle the complexity of your biosimilar studies. recruited over 6,000 patients in over 600 study sites in various therapeutic indications. Accelsiors’ full-service biosimilar solution helps you at any stage, to accelerate your development, manage complexity and globally and locally support your specific requirements, minimize risks and deliver your product to market in the fastest and the most cost efficient way. Our biosimilar experts will personalize your development program to your specific requirements, supporting you with an open, consultative consultation and driving the study from design to execution. 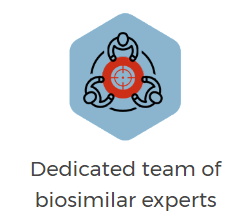 Accelsiors’ dedicated Biosimilar team of experts consists of experienced scientific, medical, technical, clinical, logistics and regulatory professionals. Our specialized scientific experts and highly educated staff are experienced in all phases of clinical development with key knowledge of all the regulatory pathways in biosimilar clinical trials. 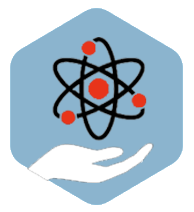 We are able to ensure our world-class Biosimilar knowledge base for you. We would be pleased to share this knowledge and experience with you to boost your biosimilar or biobetter development program. Let us provide open access to you to the best brains in medical, regulatory, biostatistics and data science. 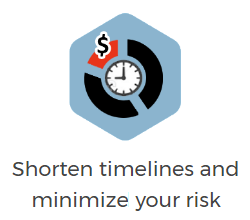 Our unique initiatives will make it possible for you to deliver your biosimilar program. In cooperation with our prestigious international scientific institute partners (the Viennese Section of the IBS and the Hungarian Society for Clinical Biostatistics), Accelsiors launched the Annual Biosimilars Forum professional event series in order to provide even more effective support in sharing of recent scientific and practical knowledge for professionals who are working in and for biosimilar drug development. We provide an opportunity for a constructive and open dialogue between regulatory professionals, clinical researchers, medical scientists, statisticians and pharmaceutical developers. 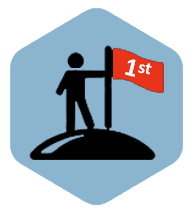 >> Learn more about our professional event series! Take advantage from the deep knowledge, special expertise and broad experience of our prominent expert partners invited to our Biosimilar Scientific Committee. 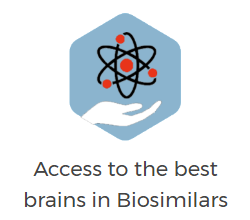 This professional network based on our first-class relationships with key opinion leaders in the biosimilar area, academic scientists, regulatory professionals and world-prominent biosimilar development experts, providing an unique, best-in-class scientific support for our clients’ special needs. We are operating in global scale with localized expertise on an as-needed basis to deliver the best results in the most effective way possible. 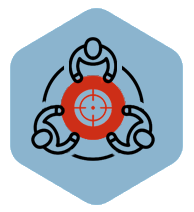 We can deploy our services anywhere and on any location you need with a presence in 40 countries around the globe (Europe, MENA, Asia and North America) and collaboration with our trusted CRO subcontractors in the rest of the world. 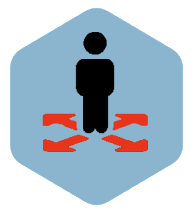 Our access to trial subjects is unlimited. 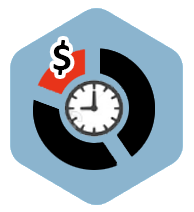 The biggest cost generator in a study is length of the recruitment and maintenance of inefficient sites. Through our proprietary platform called ACCELEROUTE™, we ensure the most efficient recruitment based on our best-in-class site relationships, historical data and up-to-date feasibility data. 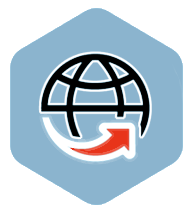 With this unique and very pragmatic approach are able to extract the most optimal site portfolio that will deliver the patients you need in a timely and cost-effective manner. 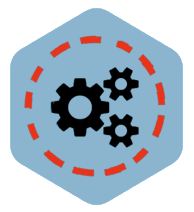 Scientific, analytical, regulatory, technological and global resources for the most effective operation of your development program. 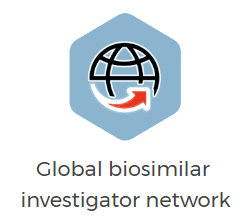 Regulatory affairs: our Global Regulatory Unit will help you to navigate through the maze of complex legal landscape of biosimilars and we provide useful guidance to handle in time the different expectations of the European (EMA), US (FDA), and many other regulatory agencies around the world. Comprehensive Early and Late phase Clinical Development and Research services including clinical operations and project management, data management, advanced biostatistics, site monitoring and oversight, medical management, medical writing, safety management and reporting. 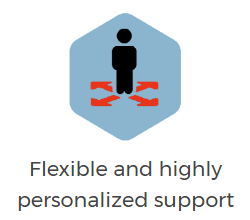 Combining our proficiency in different therapeutic areas, with well-tailored service capabilities and access to diverse patient populations, Accelsiors will support every aspect of clinical and nonclinical development of your biosimilar or biobetter compound – from the concept through pre-clinical development to successful conduct of Phase III registration trial. Our biosimilar team is ready to accelerate your development program! Feel free to ask Accelsiors’ Biosimilar Research experts and let's start consulting about how we can support your pipeline!